Whether you’re a competitive or recreational athlete — or just want to train like one — you need to build strength, endurance, power, speed, and durability against injuries. Volt’s training is optimized for athletes, which means that every training plan is designed with performance in mind. Choose from 30+ different sports, including endurance and recreational sports. 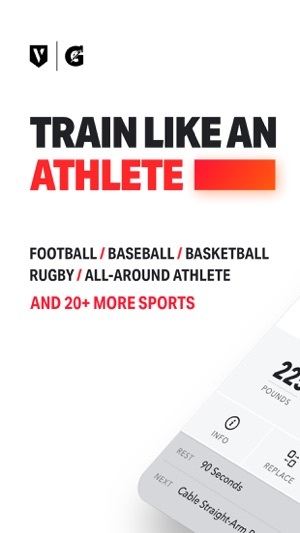 Not training for a sport? 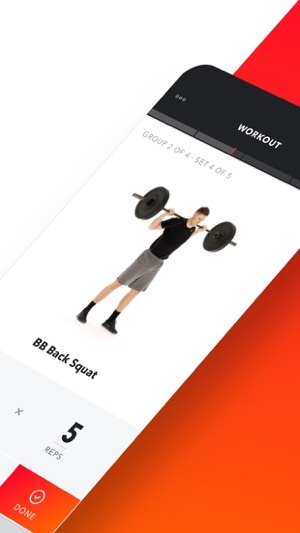 Choose our All-Around Athlete program for balanced strength development. 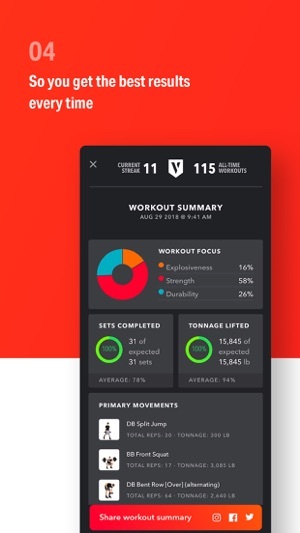 Volt is powered by Cortex, a revolutionary new performance training AI. Cortex leverages decades of sport science and research, along with expertise from the world’s best performance coaches, to continually optimize and personalize your training. As you train, Cortex adjusts each set to make sure your training is perfectly tailored to help you see results. Volt’s training is designed by experts to progressively build strength, stamina, and the optimal athletic qualities for your sport. Every 3 to 4 weeks, Volt ramps up your training to drive results — and periodically decreases your intensity so you never feel burned out. It’s how the pros train to be in peak condition at the start of their season. Volt is a 10/10 game changer for this young professional. I struggled for years to pick a routine that I can stick with. I know I benefit from having a coach, but I don’t want to pay for a personal trainer, and group training sessions are too generalized. One year ago, I started using the “All Around Athletel” program on Volt and it’s the first time I’ve been able to stick to a routine. I’ve gotten remarkably stronger and healthier in the past year. Planning my gym time has always been hard, and it’s always been easy for me to end a workout early since I had no plan. 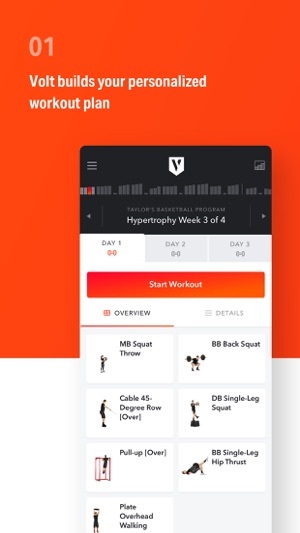 Volt takes care of all the workout planning to the point where I don’t even have to think about the gym, I just go to the gym and follow what it says. Volt prescribes the warm-up, exercises, reps, and weight. It adapts to what you can do and updates future workouts to reflect that. You can even switch out similar exercises in a workout if say all the bench presses are taken at a gym. I love volt and it keeps getting better with every update. I have lifted a good amount for about 10 years. Sometimes with set programs in high school, and on my own since. It is great having a program again and not having to carry around paper and pencil is nice. Super easy to use too. Full disclosure, I hadn’t lifted for about a year when I started Volt and lost some strength. I wanted to make sure my form was right and didn’t want to over-exert/injure myself right away so I started really low with every weight. It automatically has gotten me back to the point I was at in high school in less than 2 months, without feeling like “too much”. 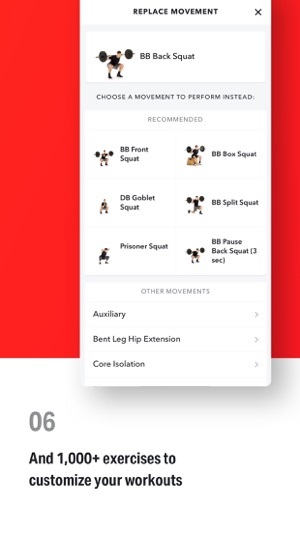 For me, the best features are: mobile, automatic difficulty adjustments, video and written instructions for each exercise, and the ability to replace lifts (in case you don’t have the equipment or are rehabbing). I also just found out they have a yearly plan that is cheaper. Would recommend to anyone looking for inspiration or who is plateauing. 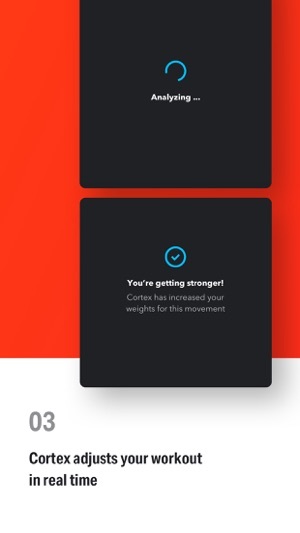 I really enjoy using this app and with Cortex which takes into consideration how you are doing during the workout (some days you’re on your game, others not so much) it really sets itself above everything out there. I have been using this for over a year and can definitely see improvement and my son is really enjoying the workouts as well. I used to be an ambassador for Adidas micoach and they had a very similar program and others that were sport specific but they didn’t market it well and eventually left the market. I was not sure what to try and then I found Volt. They have improved it a couple times over the past year and each improvement makes sense! From my standpoint adding Apple Watch features, some HIIT cardio or HIIT runs that guides you like the regular programs (and specific to your sport goals) for off days vs. just telling you what you can do on your own would probably be as close to hiring a personal trainer. 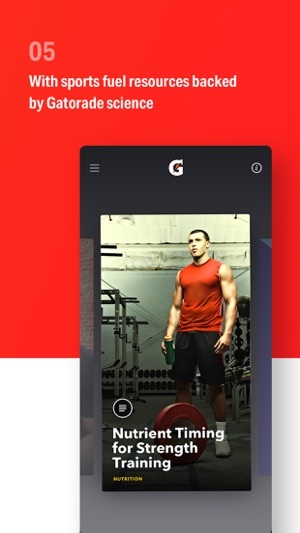 They have written and video instruction for every exercise so you can make sure you’re doing it right, timers and they automatically track and progress you so you don’t have to figure it out. 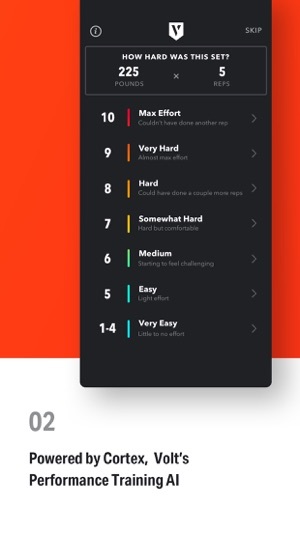 Add Cortex which tracks how you are performing during the workout and you really can’t go wrong. They even emailed me to tell me I was paying too much and guided me to the yearly payment option. That’s pretty cool!